Unisex silver 3mm super heavyweight court ring. Simple and classic. Silver 3mm Super Heavy Court Ring is rated 4.4 out of 5 by 14. 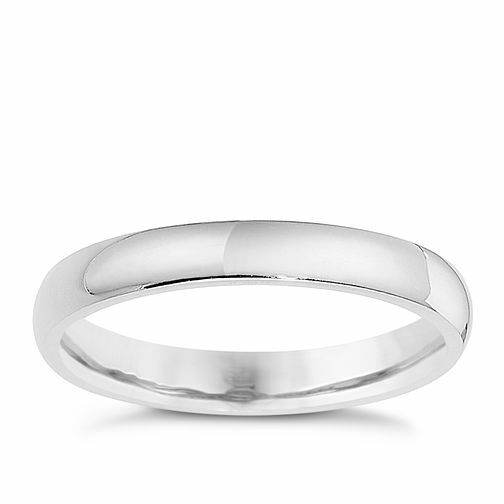 Rated 5 out of 5 by Anonymous from Simple and lovely looking This was bought as a wedding ring and is great. Looks expensive, comfortable and good quality.